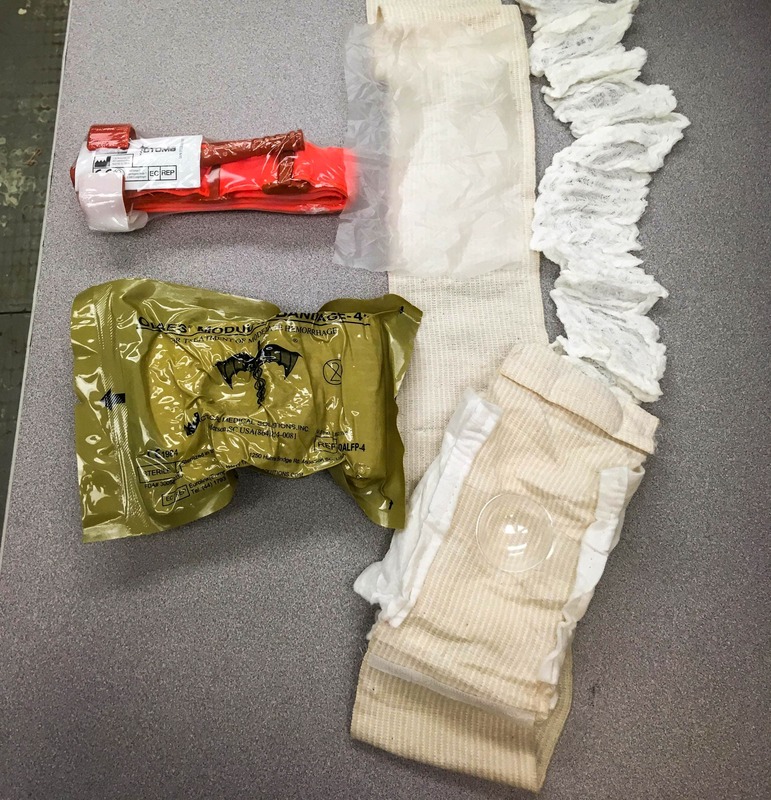 In this article we’ll take a detailed look at a few backcountry first aid kits from Adventure Medical Kits. 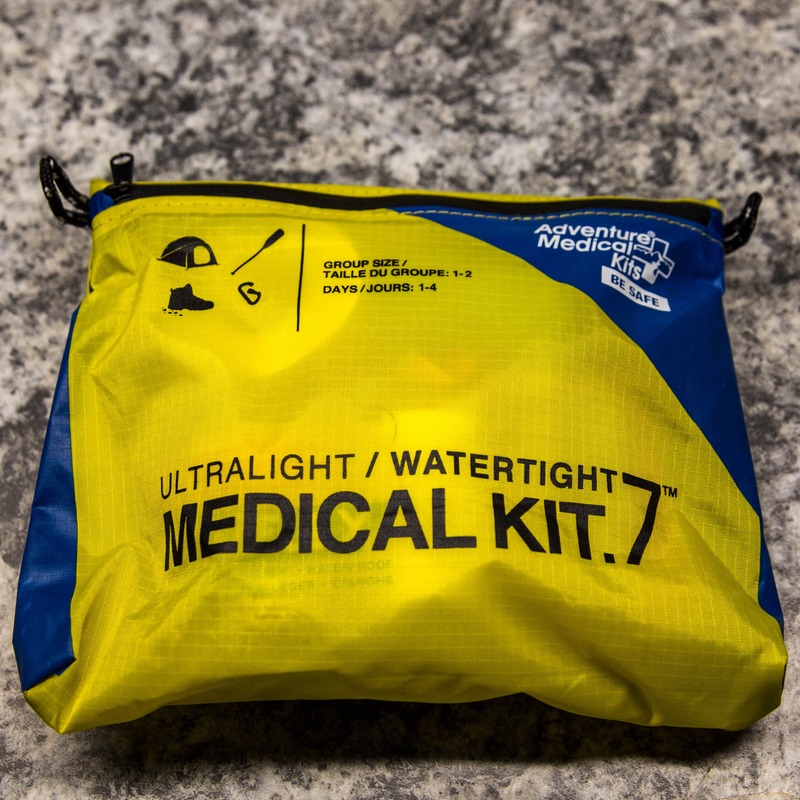 Adventure Medial Kits has a long line-up of first aid kits for a range of applications that have proven to be a great starting point for both my personal and professional backcountry use. 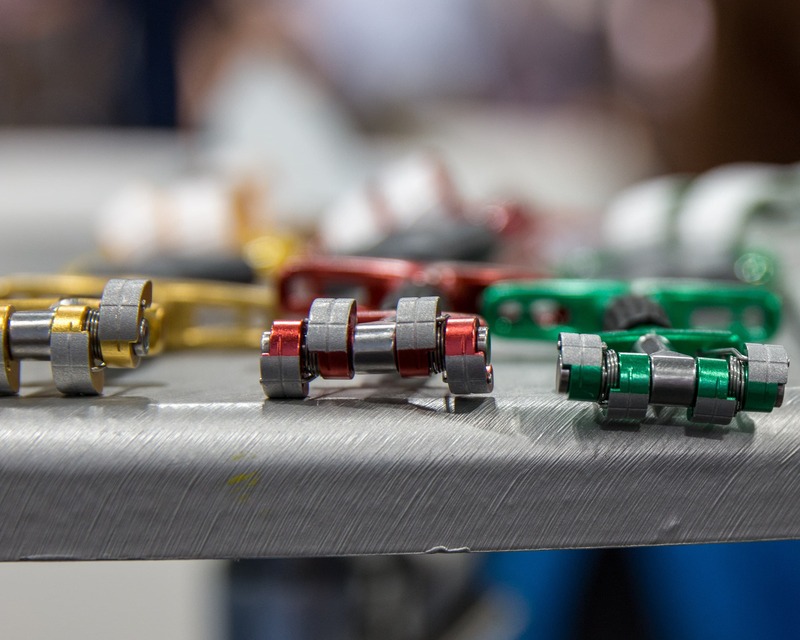 However, it can be a bit tough to choose a specific kit as many have only slight differences in contents and it can be a slippery slope at times… bring one thing but not another, skip one but not another? 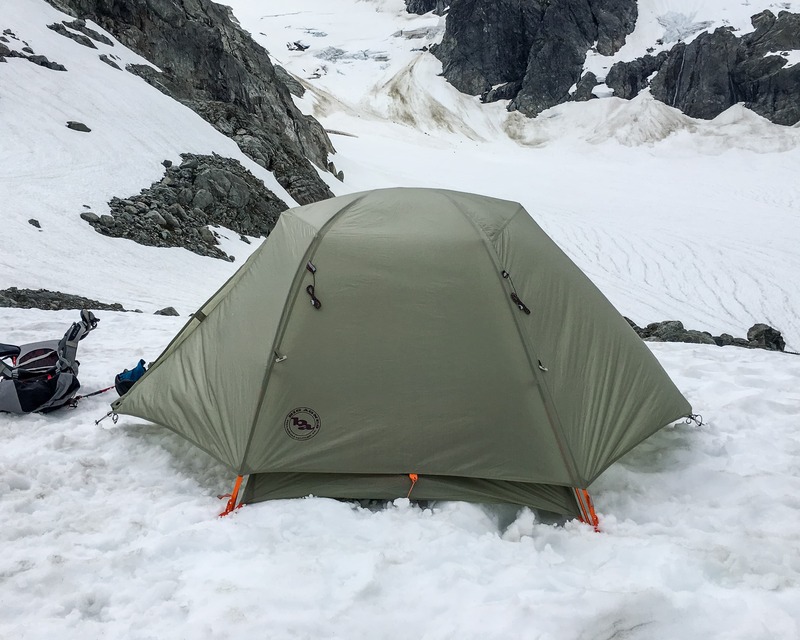 In this review we will compare select kits from both the mountain series and the the ultralight series. 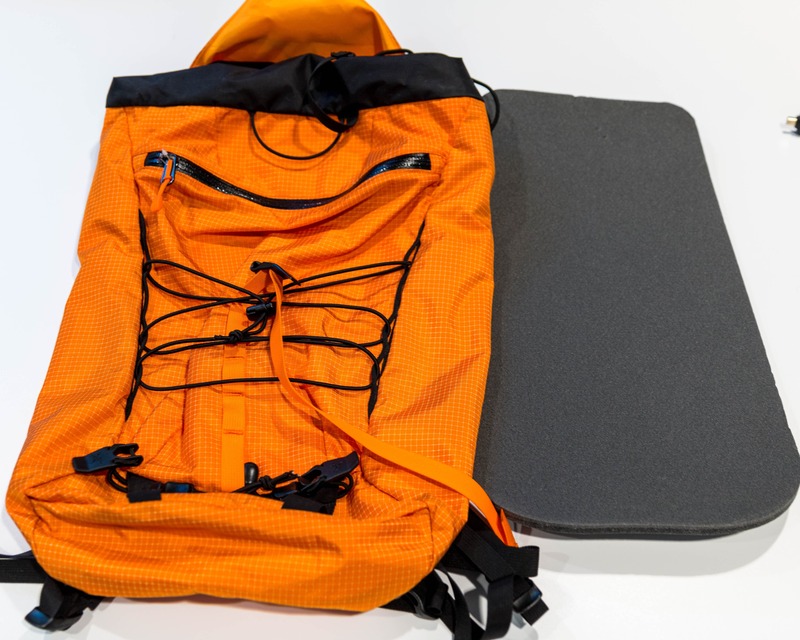 The big difference between the two is that the mountain series offer better organization with pockets and labeling whereas the ultralights forego the associated fabric if favor of a sill sack and zip lock bag. Of course this leads to a trade off between weight and functionality: A well organized kit is easy to navigate but heavier while a single bag is light but as you access the contents its easy to get everything wet, dirty or bloody. 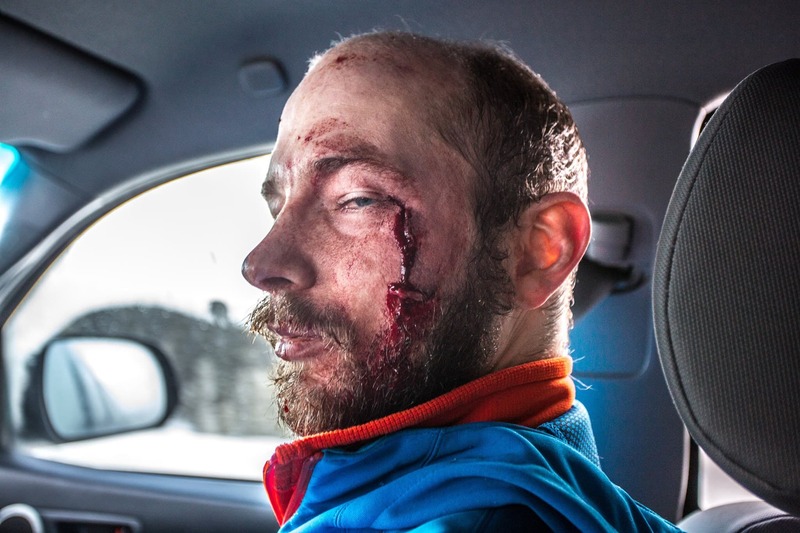 Not pretty any more… a good first aid kit can be a critical piece of backcountry equipment when the unexpected hits home as it did on this ice climbing trip with my good buddy Raf. So how to choose? 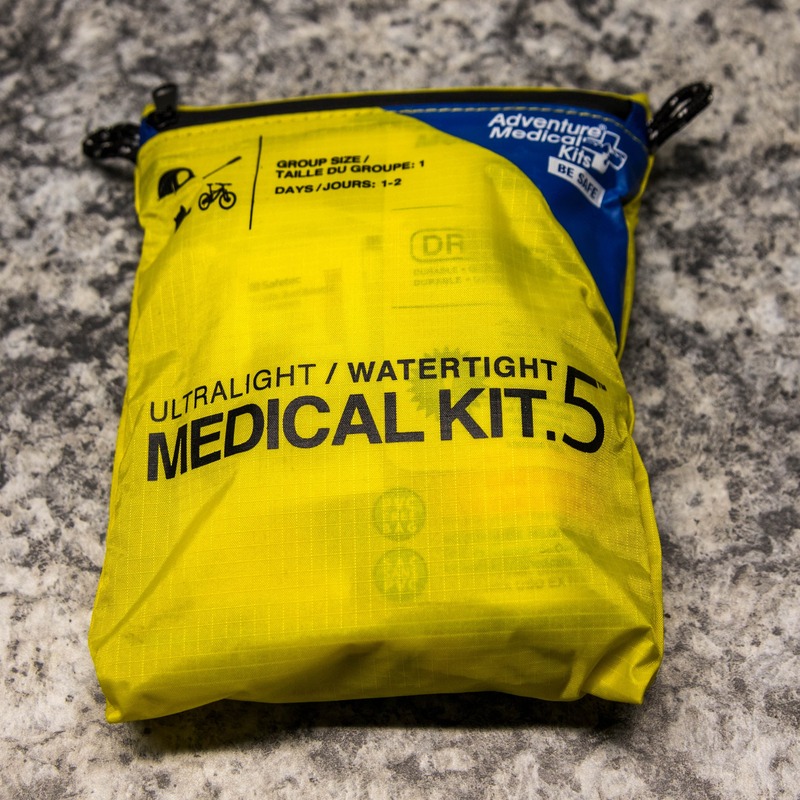 If the kit is less likely to be used and more of an emergency thing then I would lean towards the Ultralight series and simply replace the entire kit should an emergency happen and everything gets dirty. The mountain series, on the other hand, can survive many more opening and closings. 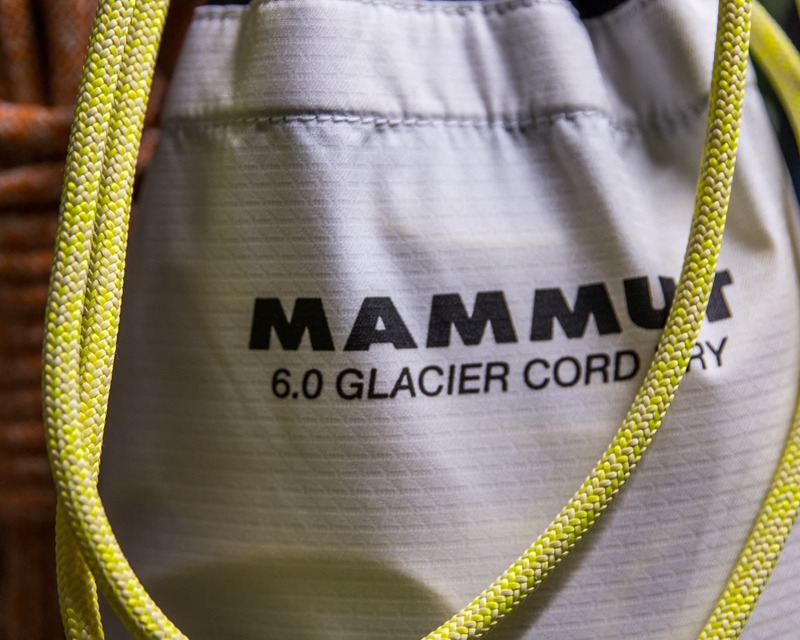 The labels on the internal pouches make quick identification of critical items easy, which for some may be worth the small amount of additional weight for this proper fabric bag. 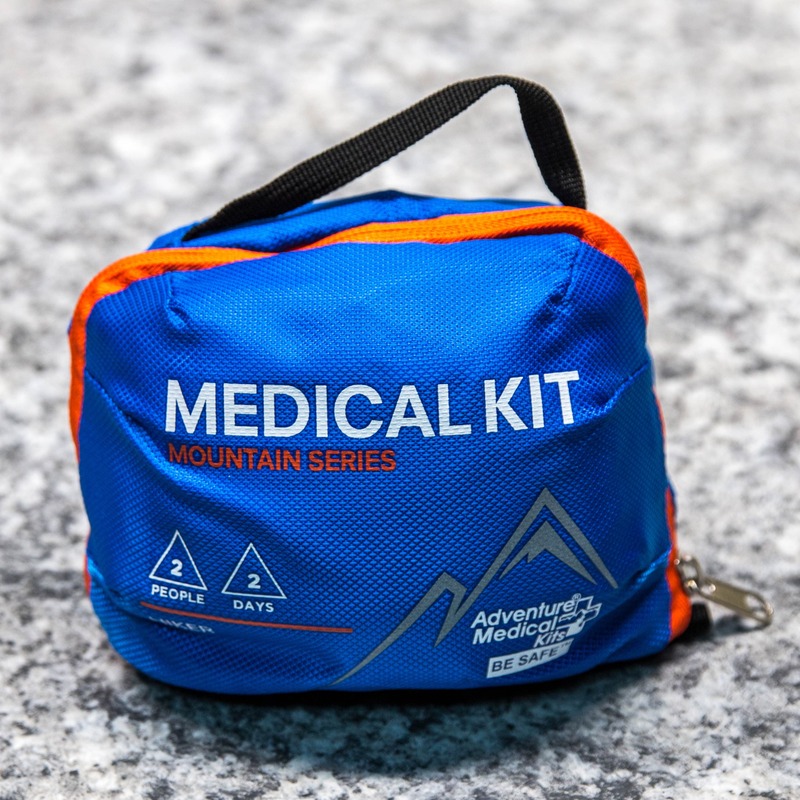 Adventure medical kits, and the industry in general, relate the size, amount and choice of contents with the size of your party and duration of your trip. I don’t necessarily agree with this relationship as I’ve found that it’s more a function of how remote a trip is combined with how risky an activity is for a given group. 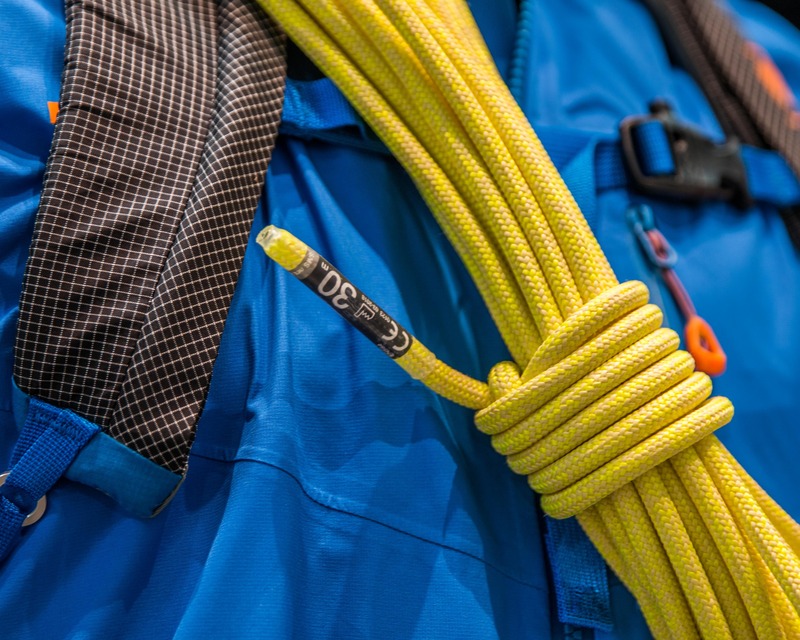 The closer outside aid is the less you will need to rely on the kit that you have with you. That being said, even if you only carry the smallest kit (ultralight .5) I believe that it should still have some PPE for the first aider (a compact face shield for CPR and gloves). 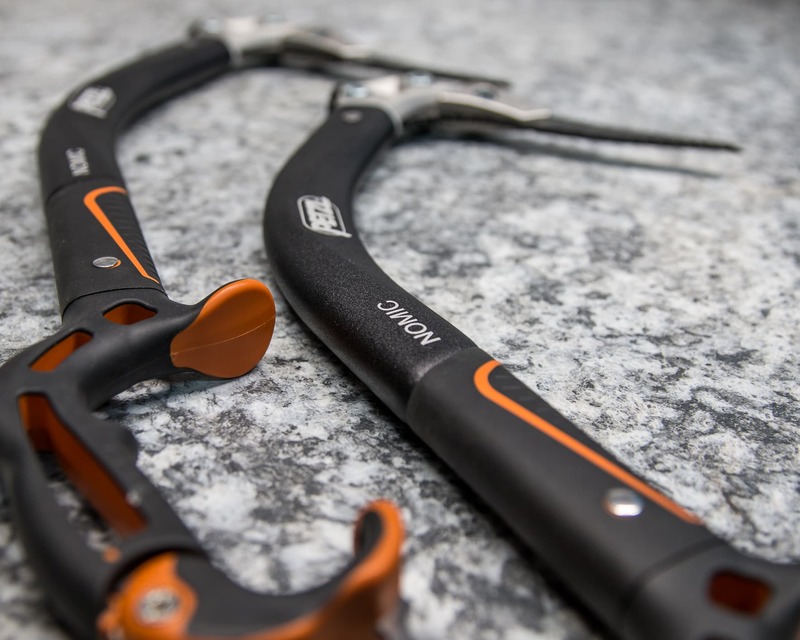 Now that that’s out of the way, let’s take a look at some of the most practical kits for backcountry enthusiast individually. Overview: A nice sturdy nylon bag with a solid zipper, small carry handle and a rubber flat water proof bottom. Internals: Nicely organized with fold out pockets and labels showing where items are located. Perfect when you’re really in a hurry or if someone else has to go into your kit. Comes with a good assortment of OTC medications for multiple days in the backcountry so you don’t need to add meds as an after thought. List of contents is provided on the back of the kit. 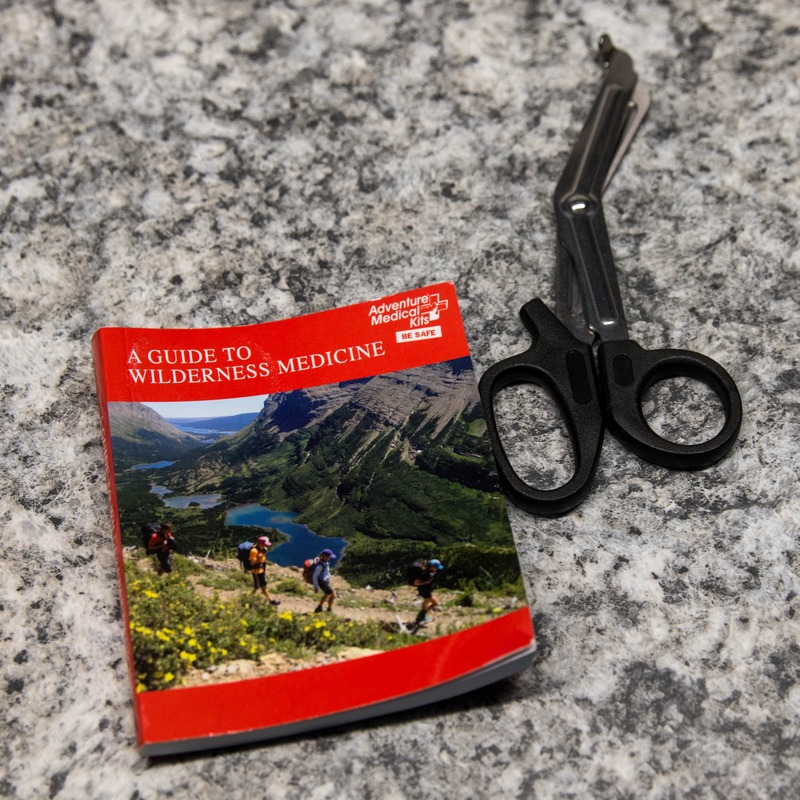 The book and scissors found in the Mountain Explorer can be left at home to save weight. Contain’s a heavy pair of scissors (assuming you have a knife these aren’t really needed) and educational book could be left out to reduce weight. A bit bulky but very comprehensive. As waterproof as the bag is, bandaids and gauze should still be in zip lock bags. 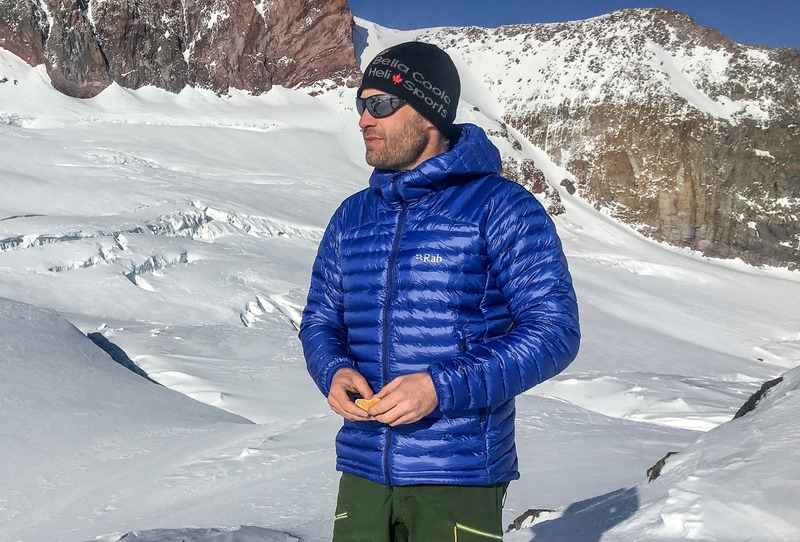 Overall: A great kit that I’d recommend for anyone going on a remote backcountry trip. If you’re packing the kit around on your back you’ll likely want to remove the scissors (assuming you have a knife with you) and the book. Overview: Made of the same quality materials as the Explorer with a similar design, only on a smaller scale. Internals: Similar to explorer but with fewer pockets and slightly different labeling. Once again, turf the smaller first aid book and scissors. Lacks a CPR face shield so you’ll want to add one. 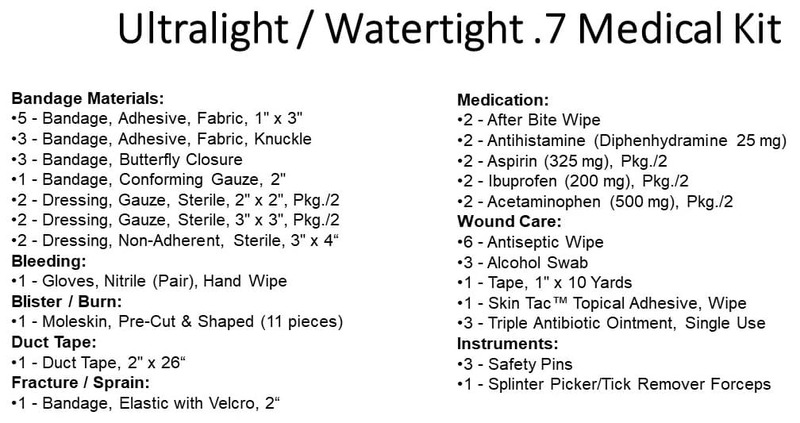 Doesn’t include STERI strips (adhesive wound closures which are handy in any size kit). As waterproof as the bag is, bandaids and gauze should be in zip lock bag. Overall: A solid kit that, with a few modifications, is good to go for backcountry day tripping. Like the above kit, drop the book and scissors. Overview: Made of lightweight and water resistant silnylon type fabric. Bright color makes it easy to see and identify as a med kit. Water resistant zipper. The contents are in a durable zip lock type bag inside the sil sac. Internals: No multi pocket organization or labels, all the contents are just jammed into a couple of zip-lock bags. Has a spare zip lock bag if the first one wears out it can be filled with snow or cold water to make an ice pack. Has a thicker ABD style pad for controlling moderate bleeding. Includes steri strips which are much superior to butterfly closures. Comes with a small irrigation syringe to be used with purified drinking water. Because the contents are just jammed into one pouch it’s easy to contaminate everything or get it all wet. Nothing to manage any kind of heavy bleeding. 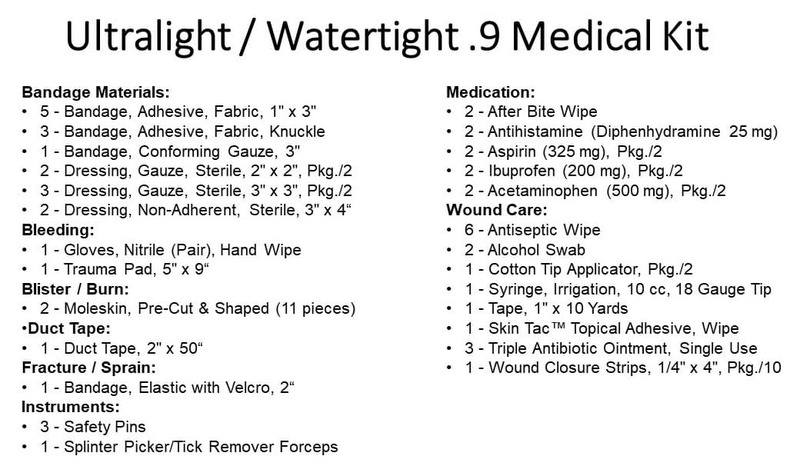 Very much a kit focused on basic wound/ soft tissue care. 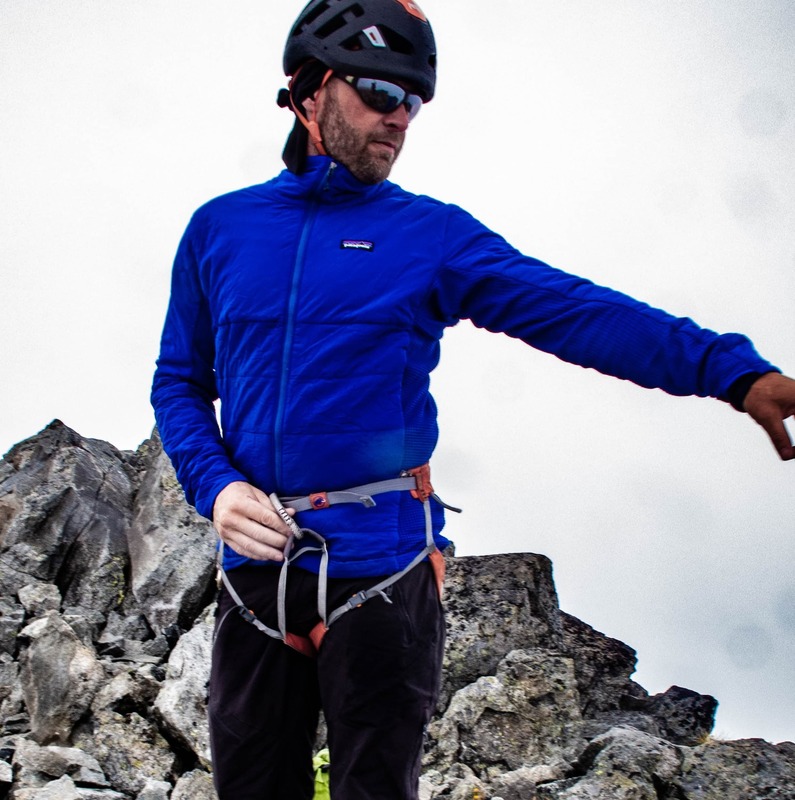 Overall: A solid lightweight kit but not as streamlined for use as the Mountain Series Kits. With a few mods to refine it for a given activity the 0.9 is a a good choice for experienced and trained folk on moderately remote trips. Be sure to add a face shield and consider some deadly bleed management materials. Can also consider swapping out the blister materials. Overview: Made of a water resistant lightweight sillnylon type fabric. Bright color makes it easy to see and identify as a med kit. The contents are in a durable zip lock type bag inside the sil sac. Internals: No multi pocket organization or labels, all the contents are just jammed into one zip-lock bag. Includes a short tensor for ankle wrapping, etc. Contains some OTC medications for pain. Because the contents are all in one pouch, it’s easy to contaminate everything or get it all wet. Very much a kit for basic wound/ soft tissue care. Rather than steri strips it comes with 3 butterflies. 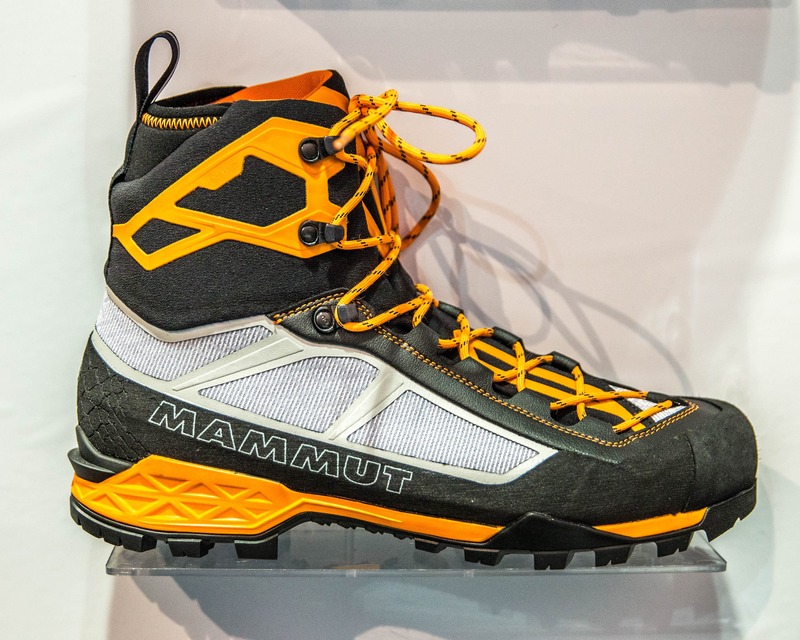 Overall: A good but very minimalist kit for the backcountry. 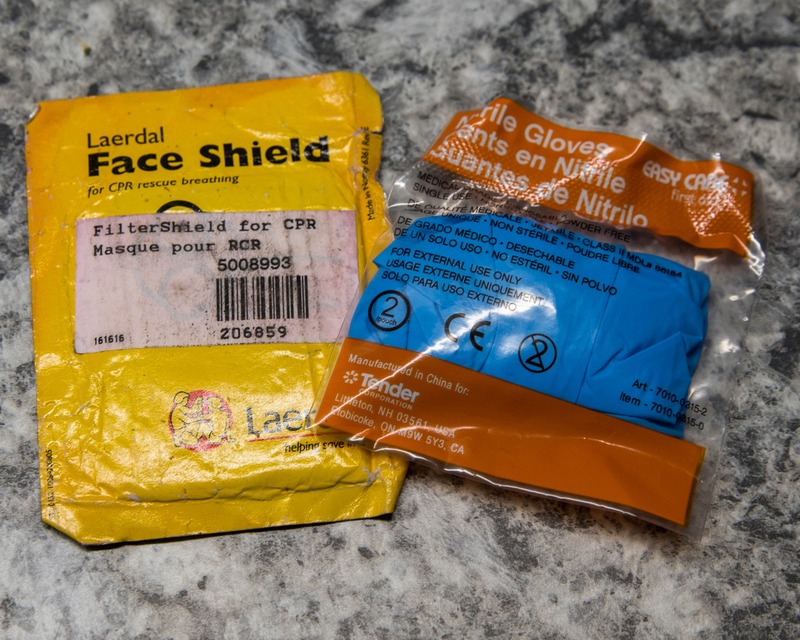 Like on the 0.9, be sure to add a face shield and consider some deadly bleed management materials. Can also consider swapping out the blister materials. Overview: Made of a water resistant lightweight sillnylon type fabric. Bright color makes it easy to see and identify as a med kit. The contents are in a durable zip lock type bag inside the sil sac. Uber compact. Internals: The contents are all stored in one compact zip lock bag. Nothing to deal with more serious injuries: no gloves, no CPR face shield, nothing for any kind of major bleed, no OTC pain meds. 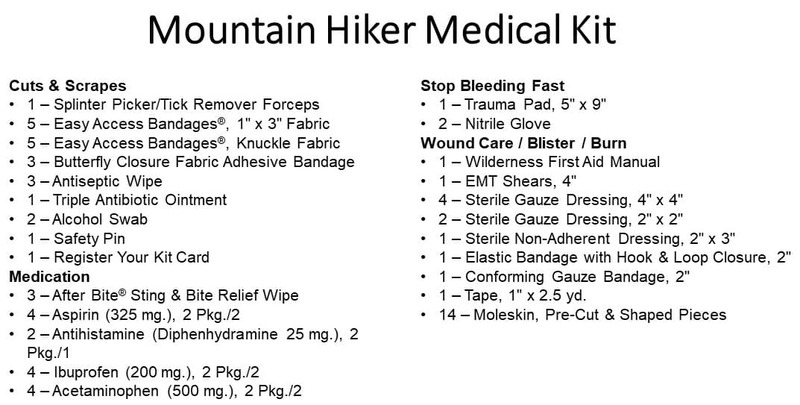 Overall: Mainly focused on dealing with small cuts, scrapes and blisters, this is a great kit for short hikes, trail running, etc. The addition of a face shield and some gloves would increase versatility with a negligible weight increase. 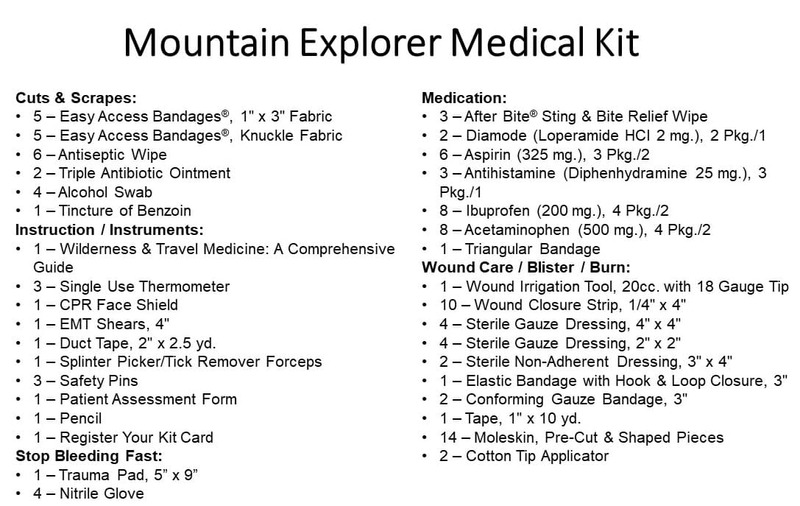 A good first aid kit should be modified to match with a given activity and remoteness of a trip. For example a long front country bike ride will require a different kit than a hike or a long multi-day ski tour. 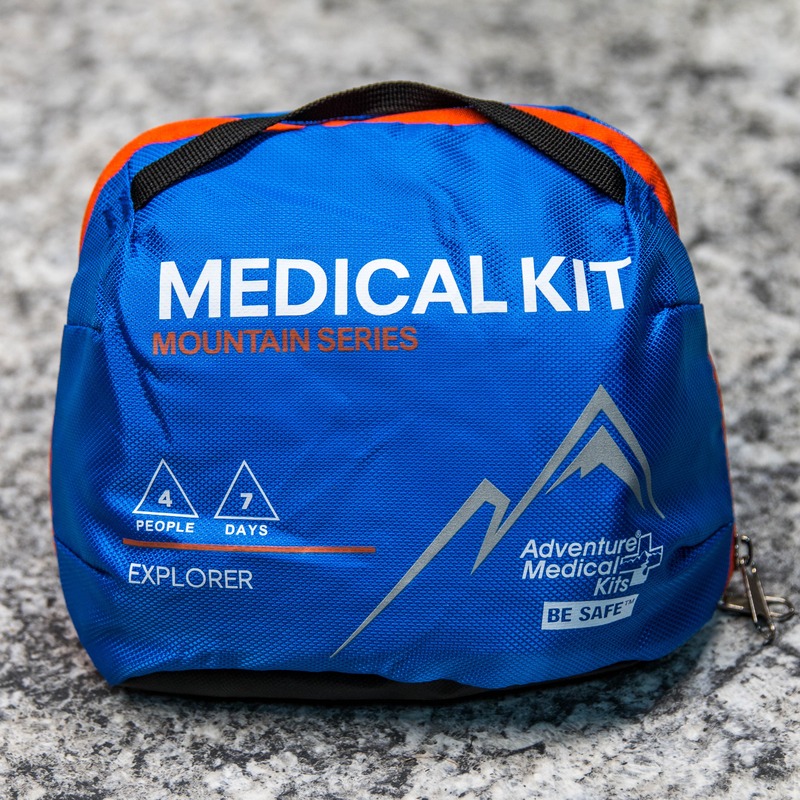 The above kits from Adventure Medical provide a fantastic start when building a kit for your specific outing. 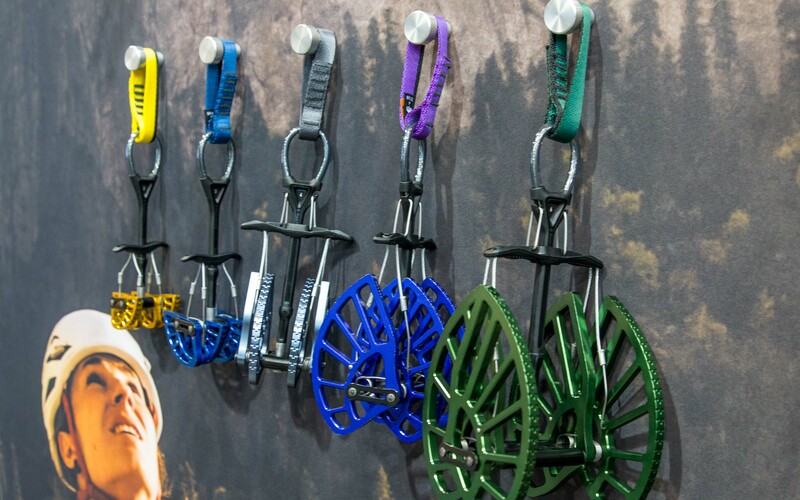 The larger kits are more preferable for remote trips as outlined in the specific reviews while the smaller kits work very well for less remote trips and activities where weight is paramount like rock climbing. PPE: No first aid kit should be without a few critical pieces of personal protective equipment for the person administering the first aid. 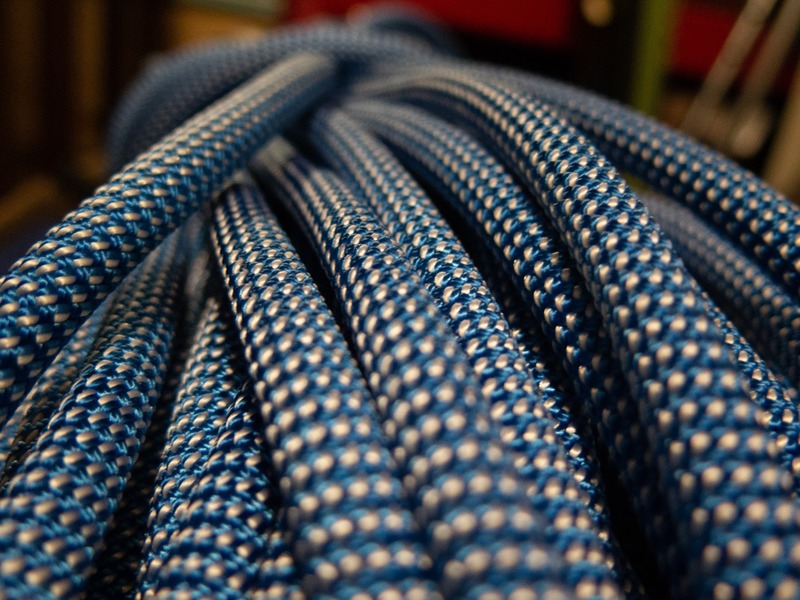 You don’t want to put yourself at risk when a few grams will provide good protection. In my mind this includes a Face Mask and some gloves which have a combined weight only 13g. 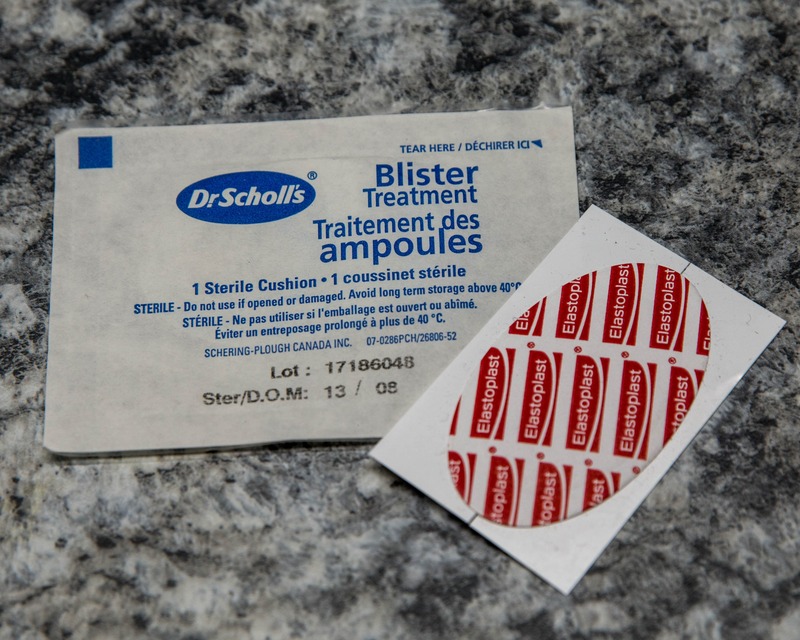 Blisters: Blisters can be a big issue for some people and I don’t find that the moleskin included in some of these first aid kits works all that well and it tends to be a bit bulky. I would suggest investing in something like Dr. Scholl’s Blister Treatment, Elastoplast Blister Plaster, etc. Basically round medicated bandages that can be placed over a ruptured blister for protection and healing. Duct tape works well for prevention. Cuts: While butterfly closures will do the trick when it comes to dressing a deep cut, steri strips are a much superior product. 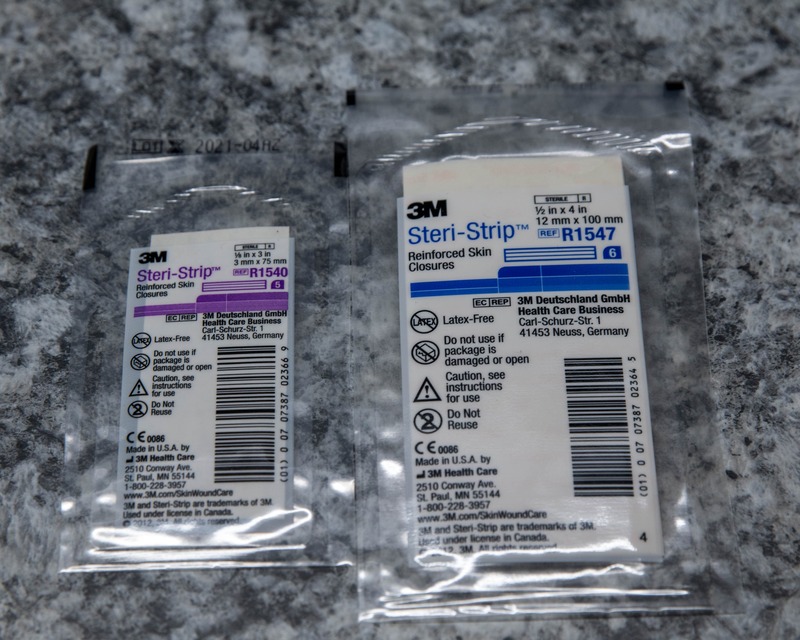 If your kit comes with some butterfly closures (or nothing) consider swapping them out for some steri strips. The smaller, 3″ strips are likely sufficient (purple). Bleeding: On more remote or higher risk trips it’s a good idea to have something in your kit for dealing with deadly bleeds. One really solid package is the CTOMS CAT Tourniquet and Olaes® Modular bandage. Originally designed for combat medics both of these units are now extensively used by experienced first aid practitioners and paramedics. They’re very effective and, in the case of the Olaes® bandage, very versatile. 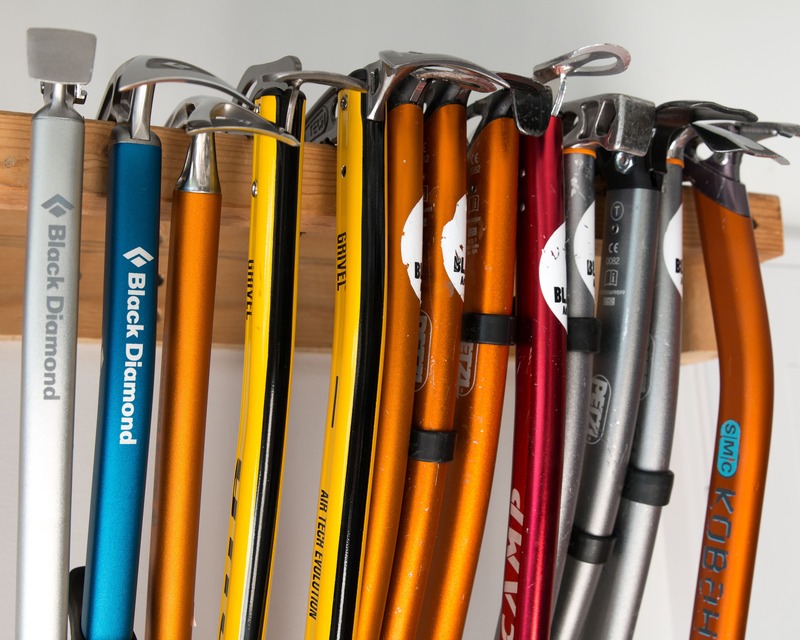 Alternatively, a rubber ski strap will also work well as a tourniquet. 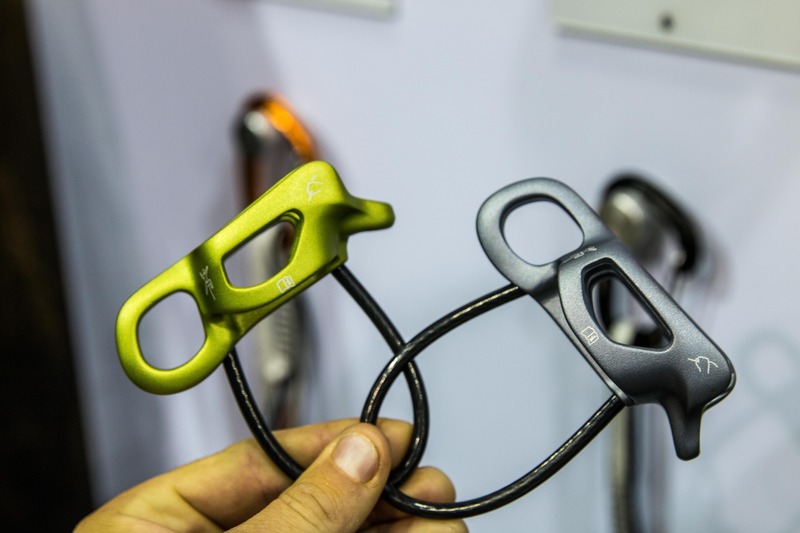 Splint: A SAM splint can be really nice to have on longer, more remote trips. It can be combined with other improvised splinting materials to securely and comfortably immobilize almost any limb. Disclaimer: Black Sheep Adventure Sports was supplied with a variety of first aid kits for testing but of course this did not influence our options in any way. 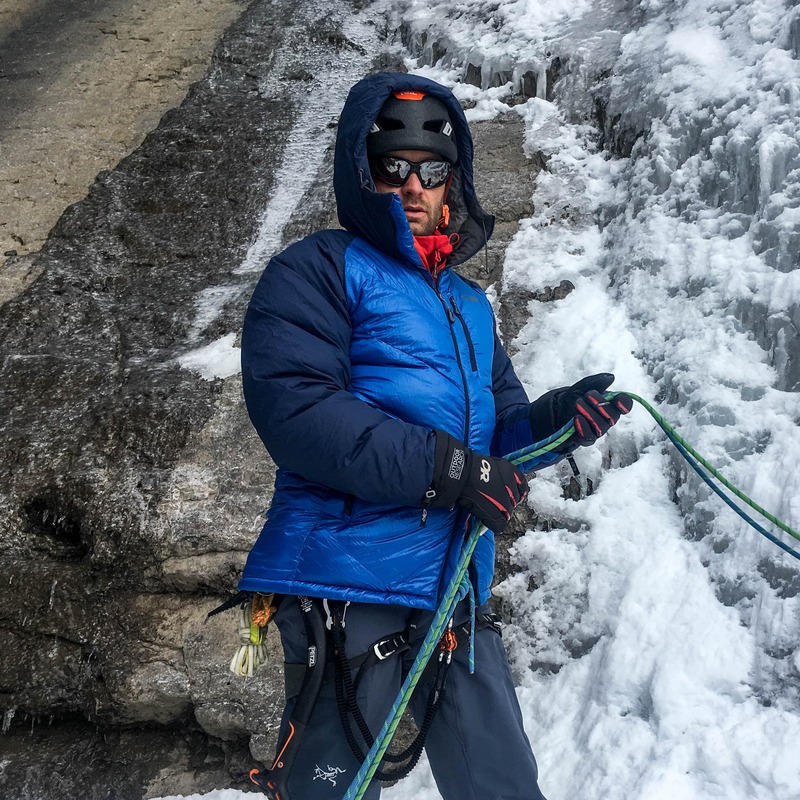 This article was written in collaboration with Jean-Marc Savoie, a Paramedic with BC Ambulance and an avid outdoorsman.